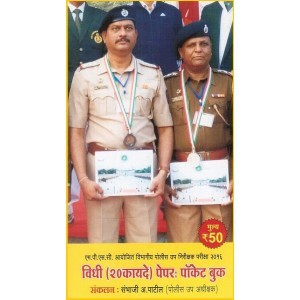 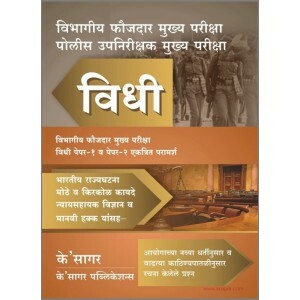 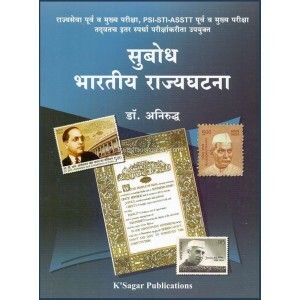 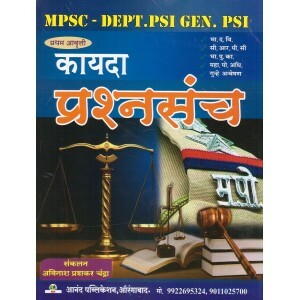 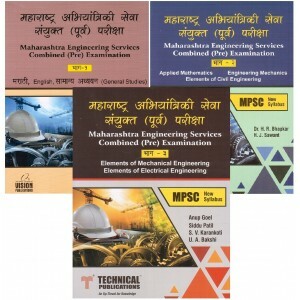 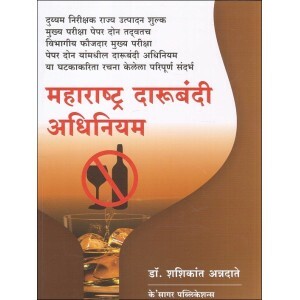 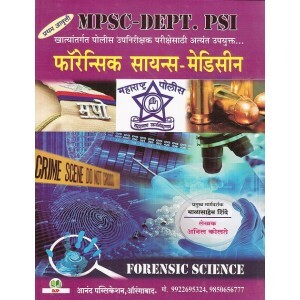 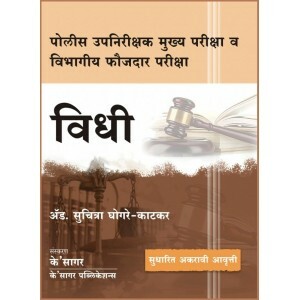 Ajit Prakashan's Law Paper for MPSC & PSI Exam in Marathi by K. Akolkar ..
सर्व स्पर्धा परीक्षांसाठी अत्यंत उपयुक्त संपूर्ण इंग्रजी व्याकरण [३२०० वस्तुनिष्ठ प्रश्नांसह]..
Marathi & English Planner for MPSC Exam by Balasaheb Shinde | मराठी व इंग्रजी प्लॅनर उत्तरांच्या.. 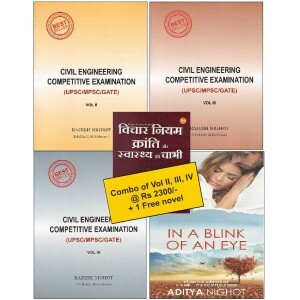 Exam Question Papers of Year 1986 - 2000 Contents: Investigation. 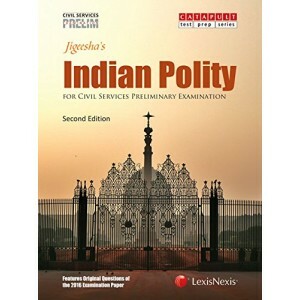 Deeds &..
Indian Polity book by M. Laxmikanth is must read book for Aspirants appearing in Various competit..
Jigeesha’s Indian and World Geography is a comprehensive book designed for Civil Services aspirants ..
Jigeesha’s Indian Polity is a comprehensive book designed for Civil Services aspirants preparing f..
"This book is a compilation of 25 hand-picked tests based on the current trends of Judicial Servi.. 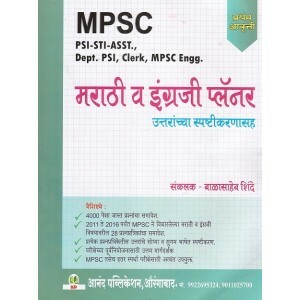 Containing :भारताचे संविधान (Constitution of India)भारतीय दंड संहिता (IPC)फौजदारी प्रक्रिया संहिता (..
MPSC राज्यसेवा मुख्य परीक्षा (पेपर - २), PSI मुख्य परीक्षा , STI / ASO मुख्य परीक्षा व इतर सर्व स्पर.. 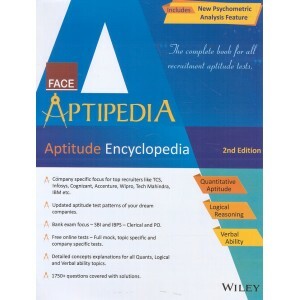 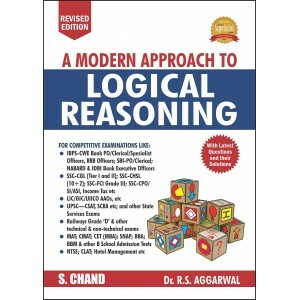 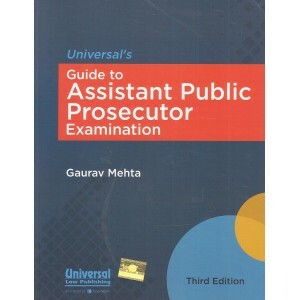 This is the Latest Edition contains amended syllabus with Muliple Choice Questions Format for Law su.. 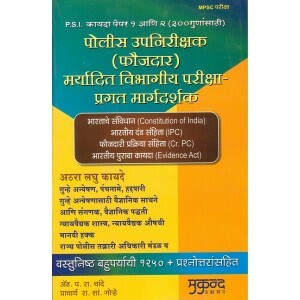 The present book is meant for aspirants for Assistant Public Prosecutor (APP) Exam conducted acro..
Universal's Multiple Choice Questions on Constitution of India for Competitive Examinations by Ma..